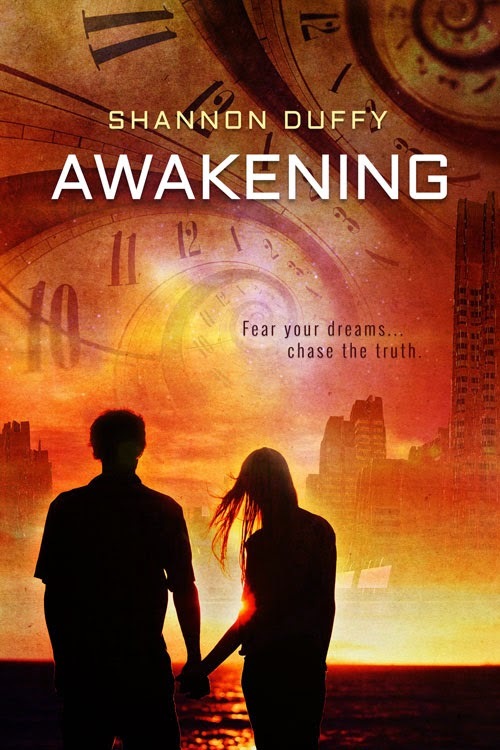 in a unique and thought-provoking world, from author Shannon Duffy. convicted of murdering his parents. They had seemed like such a loving family. But if he was convicted, then he must have done it. and Darien be able to escape the Protectorate before it’s too late? ← Romance is in the Air ~ in Fairy, Texas ~ Blog Hop!